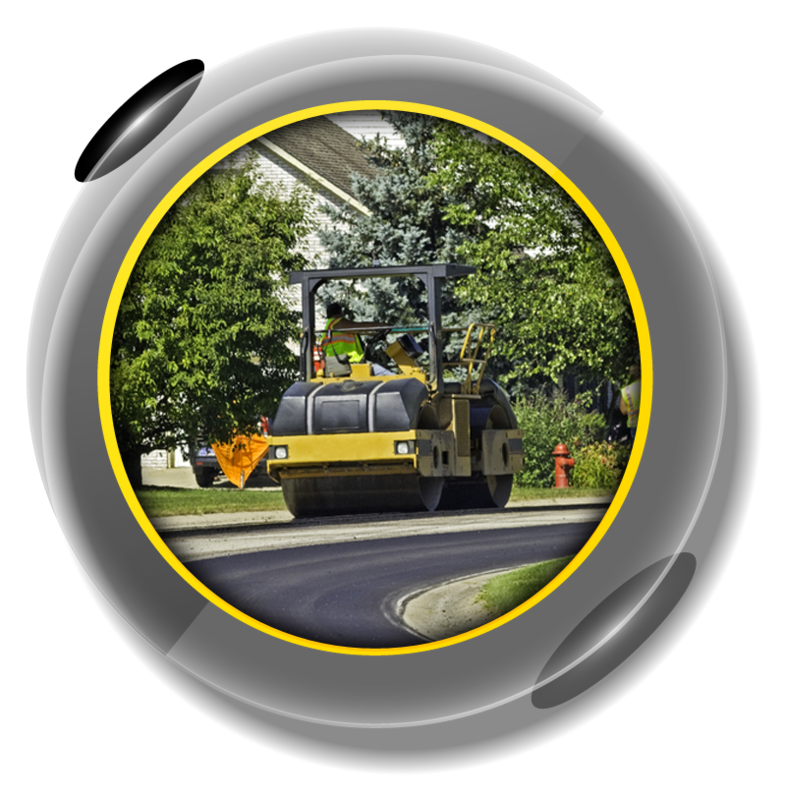 Countywide Commercial does all types of asphalt paving, from parking lots and streets to driveways. We have expertise to handle any of paving needs. Attention to details and thorough understanding of the property of materials is what distinguishes countywide commercial from rest of the crowd. • Specifications will vary depending on project. • Complete necessary grading and compact sub-base Apply stone base as required and compact. • Apply binder asphalt if required and compact. • Apply type “F” hot asphalt topping and compact to a smooth finish. • Clean existing asphalt area thoroughly. Apply a hot liquid tack coat. • Apply 2″ type “F” hot asphalt topping and compact to a smooth finish. Potholes are bowl-shaped openings that usually have raveled edges and can be up to 10 inches deep. They occur when the top layer of the asphalt surface has worn away, exposing the base. Areas of failed asphalt that are severely damaged are saw cut, excavated, properly hauled away and replaced with new hot-mix asphalt to full depth. New asphalt is compacted and rolled to standards. • Concrete Repair Curb & gutter, dumpster pad, loading docks and sidewalks. • Installation of concrete parking blocks, Bollard, Traffic Signage.